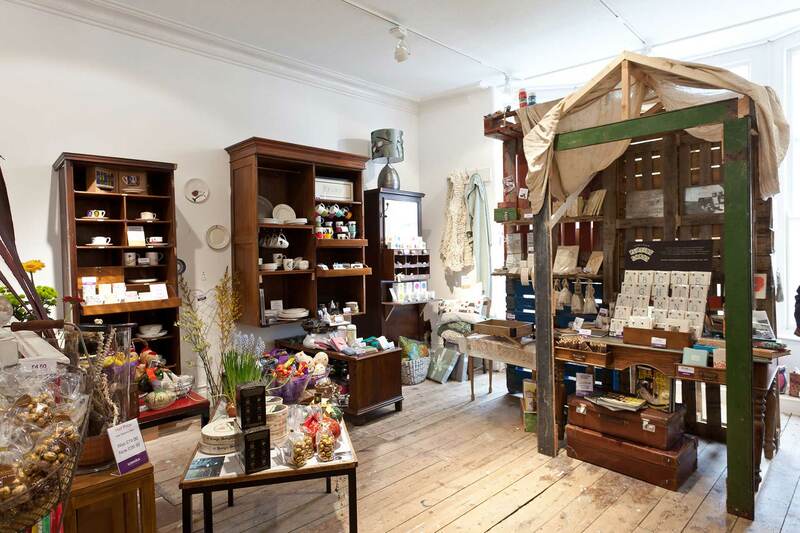 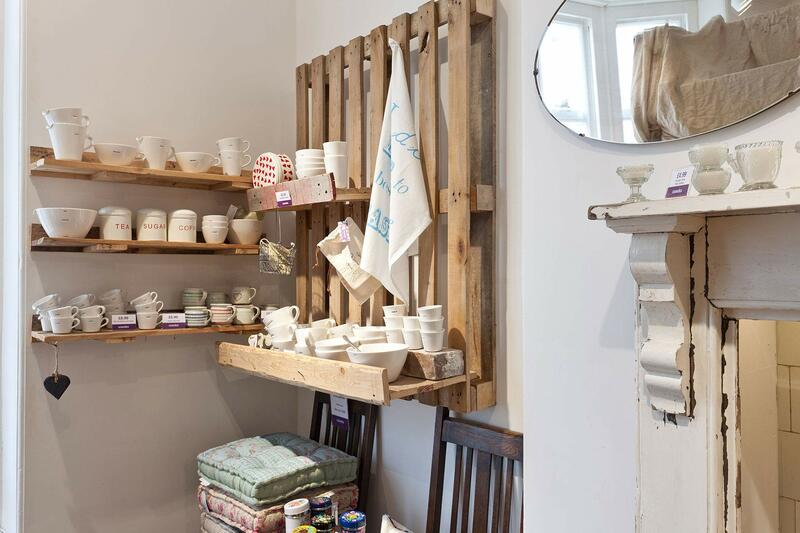 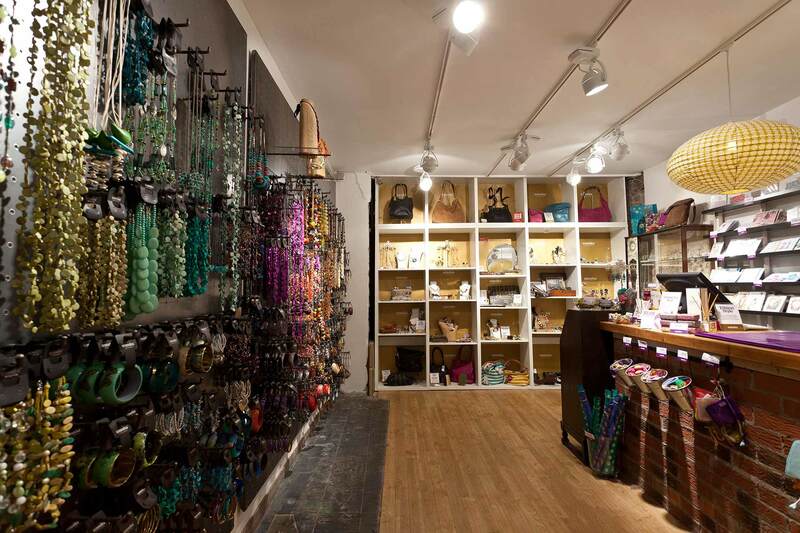 Uneeka, based in Truro, Cornwall, has two retail spaces selling furniture, homewares, fashion accessories and gifts. 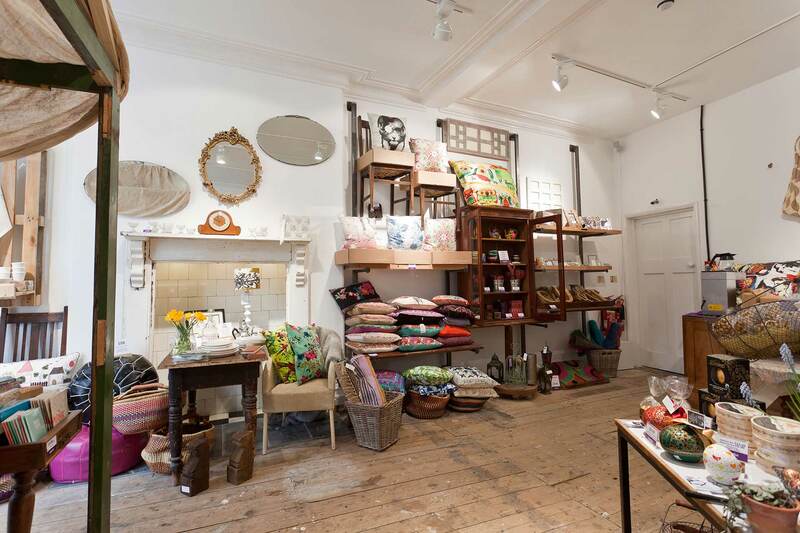 They specialise in Fairtrade, vintage and upcycled products and wanted shop interiors to match this ethos. 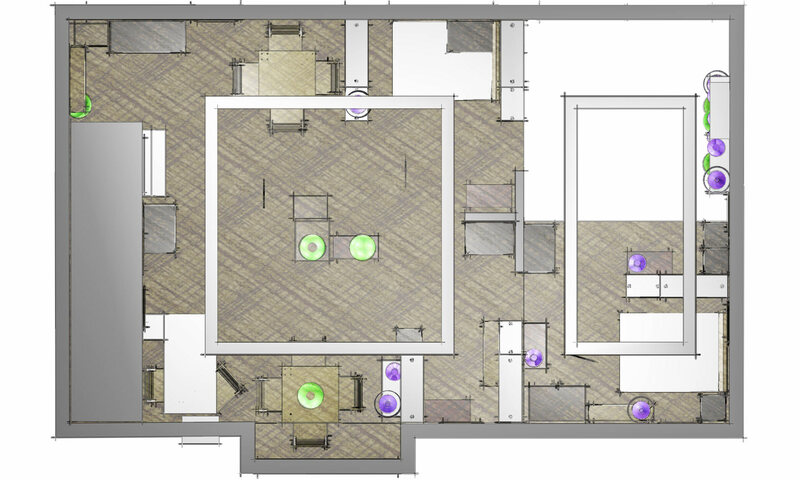 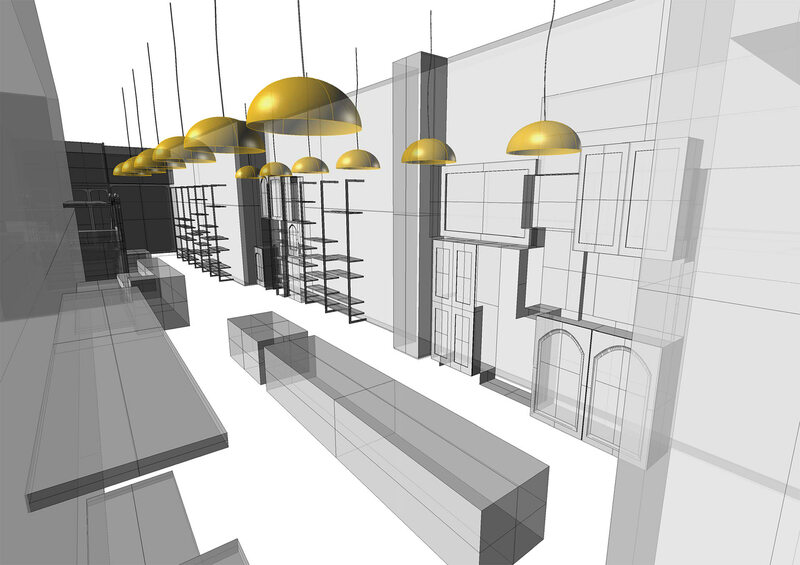 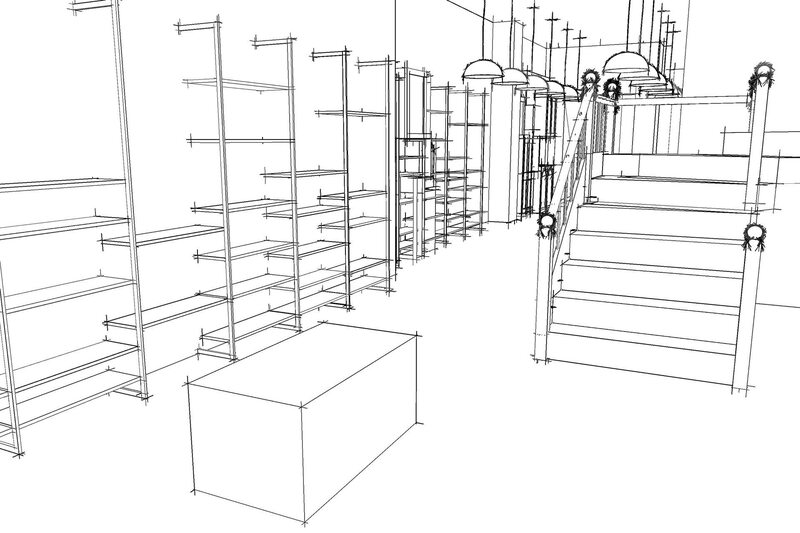 We provided a full architectural and interior design service across both sites, looking at building layout and architectural features, interior styling, lighting and display requirements to highlight products and furniture. 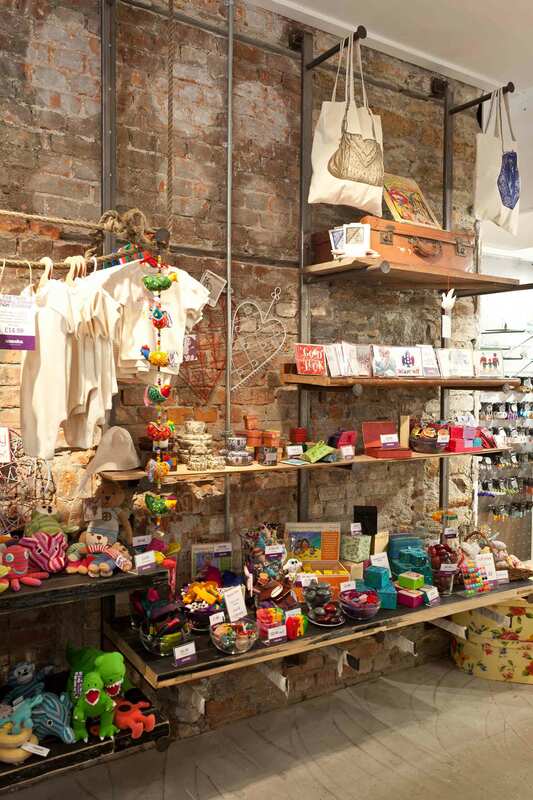 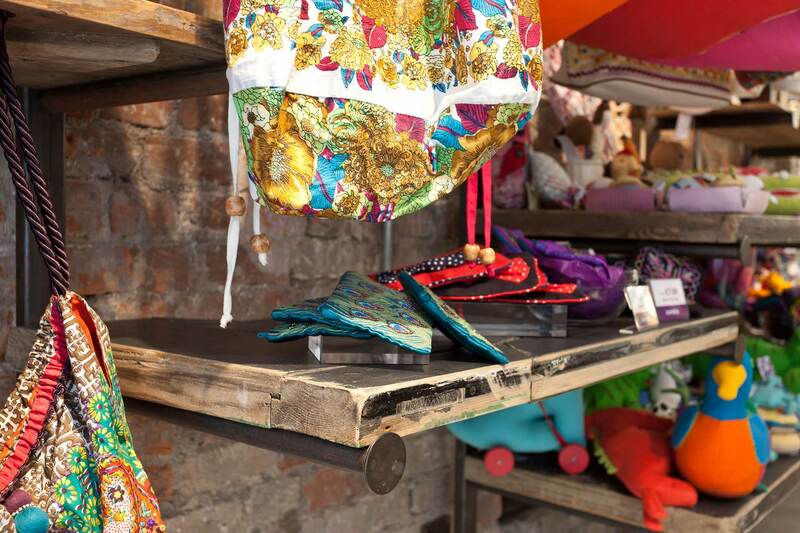 We chose reclaimed and natural materials for unique and flexible display systems and point of sale units, presented against bare brickwork and bold colours to showcase the unusual and quirky products on sale.